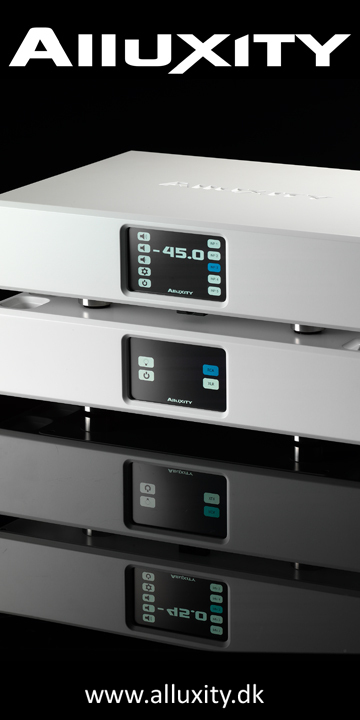 The Danish luxury audiophile brand Alluxity adds the Mono One to its portfolio. Let’s find out more! 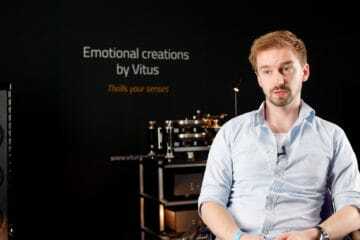 We’ve put Alexander Vitus Mogensen before our camera to explain himself. How would describe the Mono One in general? 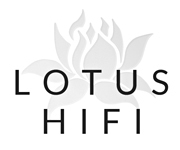 Well, I’d describe the new mono amplifiers as the newest addition to the Alluxity products. 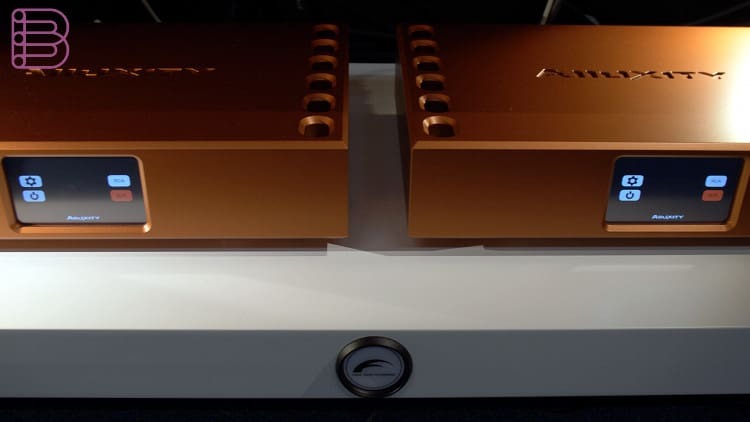 What I tried to do is to have a chassis for a stereo amplifier, a mono power amplifier actually that could fit in the same housing as the preamplifier and media server. 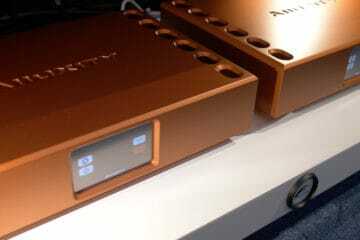 So you are not limited by the power amplifier, because it’s a bit deeper. 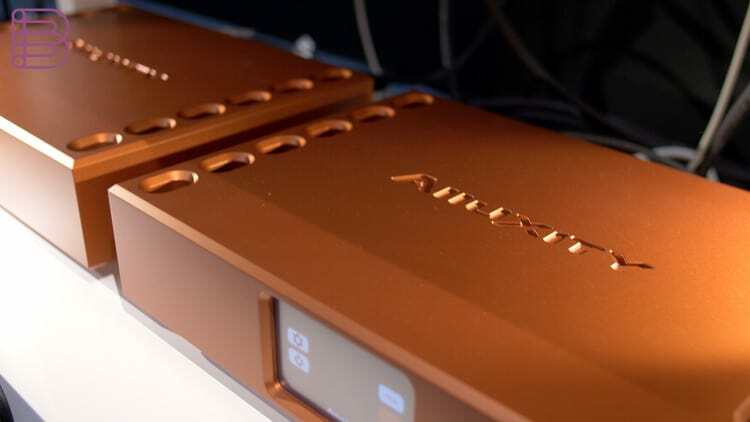 While designing this, what we did was ad a lot of discrete technology because we achieved this since the last time we designed a pure power amplifier. We’ve packed a lot more capacitors into it. 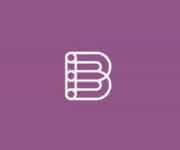 What we always do when we design a new product is to put as much into it as possible within the limitations that we have. 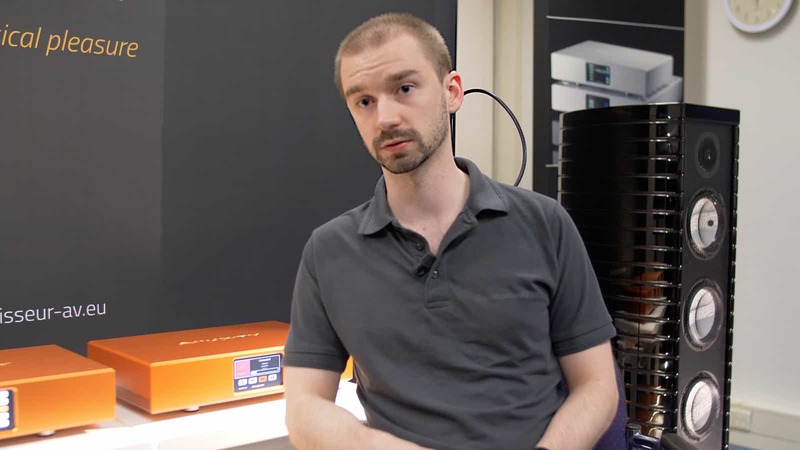 Why did you decide to expand the line-up with a mono power amplifier? What I wanted to do is ad a more high end product to the Alluxity product line. Even thought the products are already pretty high end. I wanted to see what was possible within the limitations that we have. Right now that’s the chassis size. The chassis size is set at a fixed size for design purposes. I decided to do a mono amplifier because I already have a stereo amplifier and an integrated. 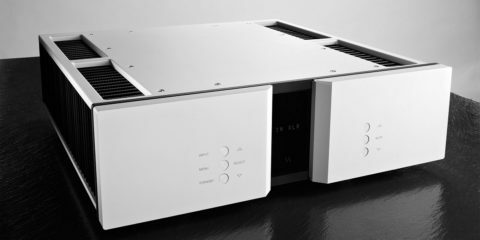 The chassis size of the integrated was perfect to do a mono amplifier. Can you discribe the production process of the Mono One? 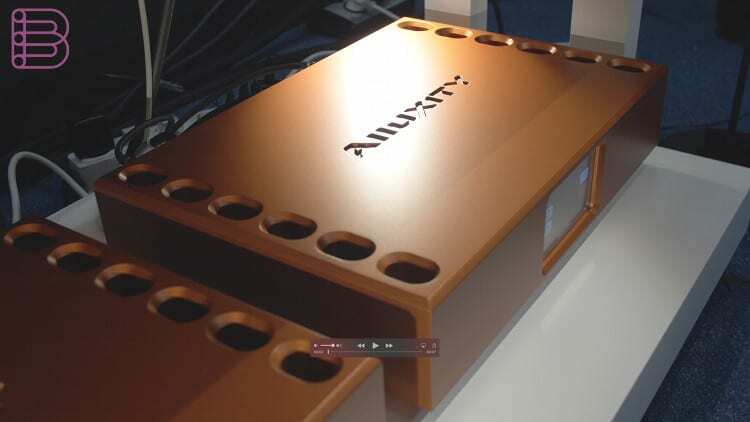 Producing the mono amplifier is quite the same as any other Alluxity product. What we don’t do…we don’t do the machining and painting of chassis in-house. The production of the circuit boards is also done elsewhere…because all of the chemicals, etc. What we do in-house is all the mounting of components on each circuit board. We invested a lot of money in this. 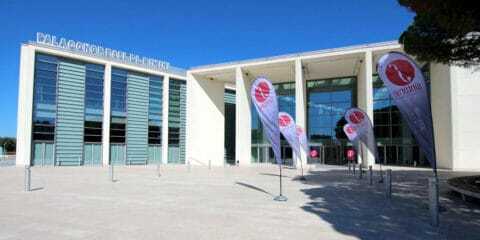 To actually produce things really quickly and be able to learn and improve the quality and design in time. 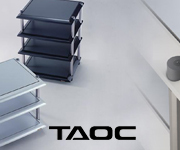 So, when it comes to producing these products, we of course place an order of the chassis. The subcontractors can do that and while they do that we order a specific amount of circuit boards. That way we can do a lot of postproduction of circuit boards in one go, since we can do it ourselves. One of the benefits of working this way is if there’s some sort of error or update or whatever change you want to do. We can actually do that really quickly, because we don’t have to wait for somebody else to do some sort of production. Everything ellectronicwise is done very quickly. 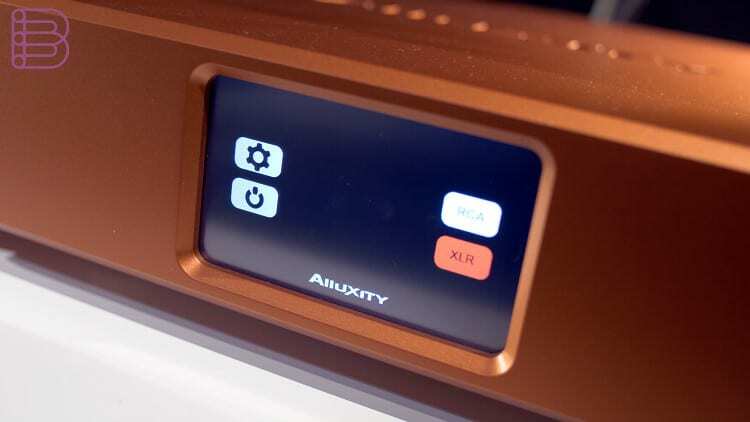 In the Alluxity line everything is done module-based. We test everything. When that’s done, we would have the chassis by then. From there on it’s basically plug and play in terms of design. 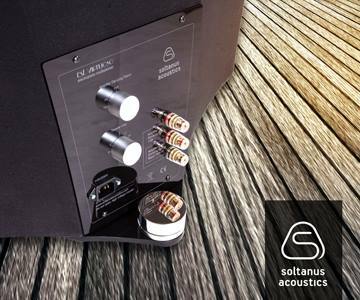 That’s how it’s always been with the Alluxity line of products: from the first preamplifier and power amplifier to the mono amplifiers. Time-wise…it could take a few days to fully assemble a product by one man. It depends on where you look at it time-wise. If it’s from when you have all the small components and you have to actually mount the circuit boards to when everything is tested. It’s difficult to say , because we do everything in multiple steps. But a few days for one chassis is a good estimate. How would describe the sound signature of the Mono One? 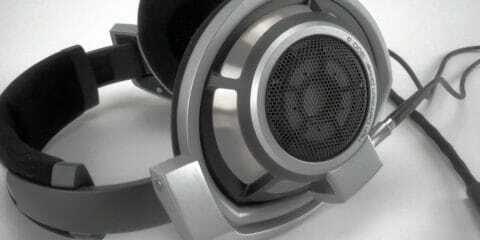 Well, the sound signature is very similar to all the other products we have from Alluxity. It’s very warm, natural and easy on the ear. You don’t feel a lot of pressure. It’s just a matter of sitting down and relaxing. 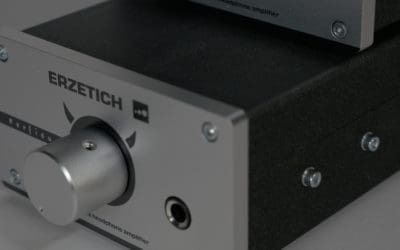 With the mono amplifiers compared to the other power amplifiers is that they pack more punch, they offer more control over all the frequencies. Especially in the lower frequencies. 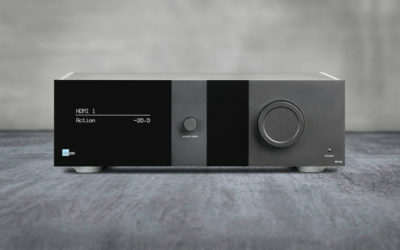 If you like bass, bass-players or any kind of low frequencies, they will really stand out compared to for example the Power One. Even if the Power One is packing a fair punch. This is speedier and more distinct. That’s the best way I can describe it. Which kind of speakers would offer a great marriage with the Mono One? I wouldn’t mention any particular brands because it’s really a matter of taste. 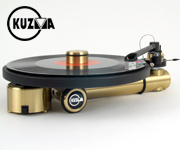 Whether you want to have a very precise type of playback or a more swingy type of playback. It would be a shame to not have a pair of speakers that match the dynamics of the Mono Ones. It wouldn’t justify what they can do. What I would say or suggest is that…don’t go all in on one thing. Sculpture the system around what you want to listen to. 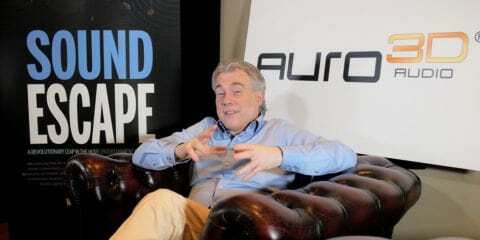 The most of the audiophiles have a pretty good idea of what they want to listen to. 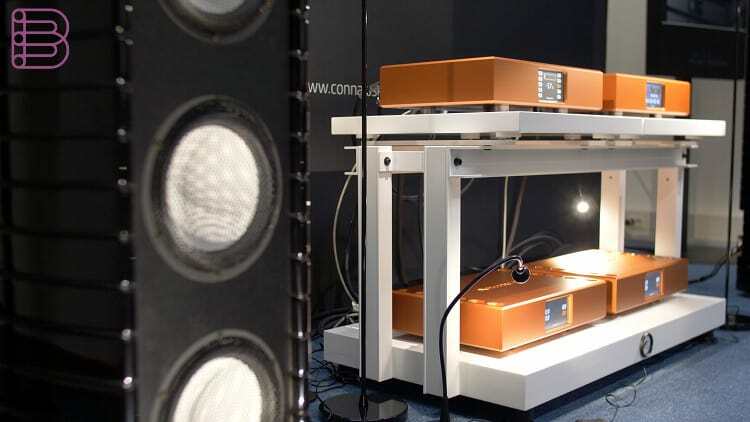 A lot audiophiles are focussed on how speakers (should) sound. 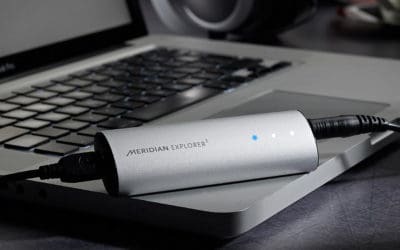 Most people can identify the sound signature that they would like to have. All I can say about the Mono Ones is that they can both deliver one thing or the other, wether that is analytical or more boomy part.